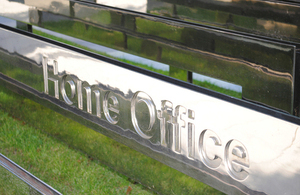 The Home Secretary has appointed Mr Justice Mitting as a panel member on the Undercover Policing Inquiry with a view to him taking over as chairman. Sir Christopher Pitchford announced in February that he would not be able to complete the work of the Inquiry himself due to ill health. After seeking the advice of the Lord Chief Justice and consulting Sir Christopher on suitable replacements, Sir John Mitting has been chosen by the Home Secretary to join the Inquiry as a panel member. He will provide support to Sir Christopher with a view to succeeding him as chairman. Sir John Mitting has been a High Court judge in England and Wales since 2001. He served as the chairman of the Special Immigration Appeals Commission from 2007 to 2012.